Welcome back from Spring Break! I hope it was a good one for all of you! We decided to take a “fun, old fashioned, family road trip” to Phoenix, Arizona (try saying that really fast)! It was all rainbows and unicorns until the nasty flat tire that occurred in a place that AAA didn’t even know about in New Mexico…but we made some memories and we are alive and well to tell about it! Anyway, prior to leaving for our trip, I was a bit frazzled as I was celebrating my daughter’s birthday and packing five people all at the same time. As I was pleading with my children for some help, I described my “love language” which is “acts of service.” I love hugs and spending time with my children but, people can best show me love by helping me out with things: unloading the dishwasher, putting away laundry, etc. I was surprised to see that my children really seemed to understand. We went on to talk about what their love languages were. My oldest and youngest children’s are physical touch and my middle child’s love language is words of affirmation. Have you ever heard of the concept? My husband and I took a class on it several years ago here at Aldersgate Church. It’s a rather simple concept to understand. Gary Chapman has written about it in his book, “The Five Love Languages” or he also has written “The Five Love Languages of Children.” Think about the ways that you most appreciate feeling loved: is it physical touch, words, quality time with others, gifts, or acts of service? For most moms, it is probably acts of service. Wanna guess what my husband’s is? I bet it’s the same as your husband’s! Physical touch, right? And, when we understand someone’s love language, we are more likely able to help that person feel loved. Or, if we notice some misbehaviors from our children, we might decide that perhaps we need to show them more love with their love language… whatever that child’s may be! I know that my children seem much happier when I’ve filled them up with their love language! Below is a great table to help you decide on your child’s. Or you can go to the website and take a survey to discover your family’s languages. Click here. And I especially appreciated that my children could better empathize with my feelings by understanding my love language. Your child may be a little young for that but it’s a great concept to begin talking about as a family. My youngest has carried it on to her relationships with others as she has asked me for help deciding on grandparent’s and aunt’s and uncle’s love languages. We have the book in our parent library here at preschool should you be interested in reading more about it. The weather has been absolutely beautiful the past couple of days. Good weather makes me think about the end of school which makes me think about SUMMER! 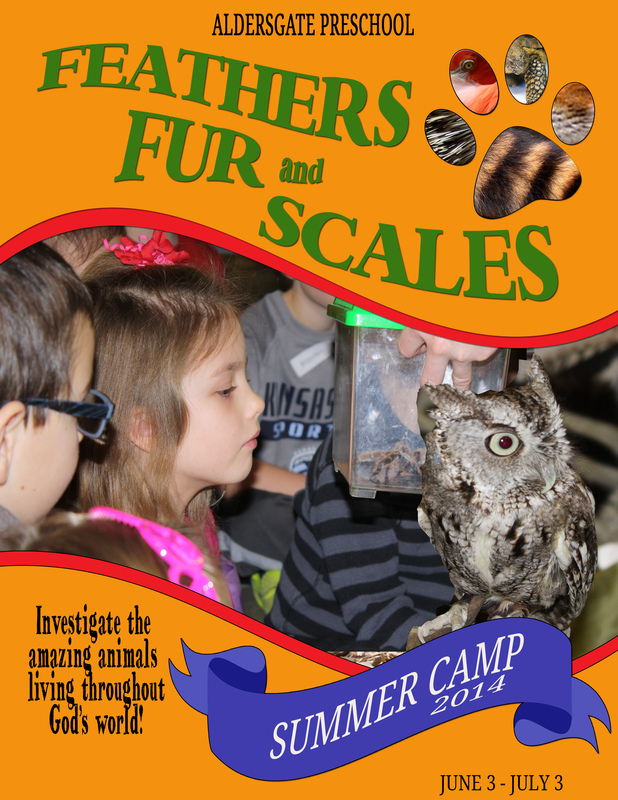 Did you know that we also provide a summer camp program? Enrollment for current families began today and community enrollment begins April 1. You can check out the information about it and the enrollment form here. And, feel free to call us with any questions you have! 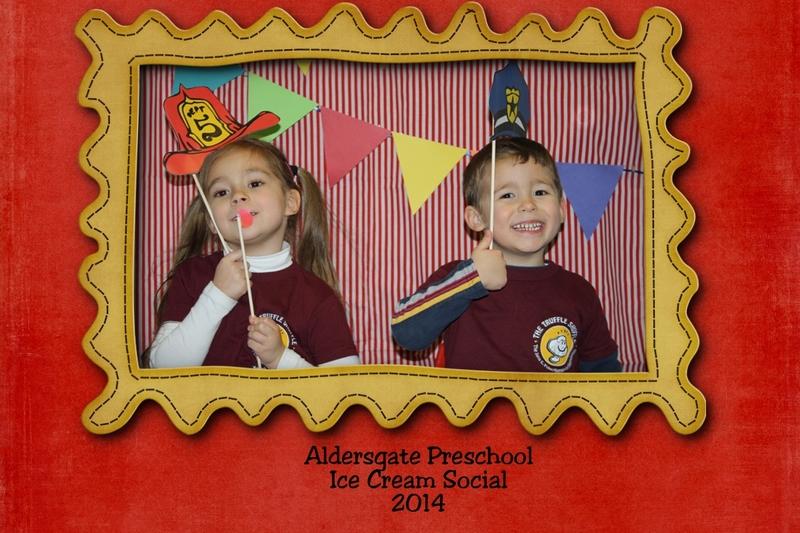 Many of you braved the weather and came to the Ice Cream Social on Saturday. What a great time we had! We love the opportunity to see our families come together! 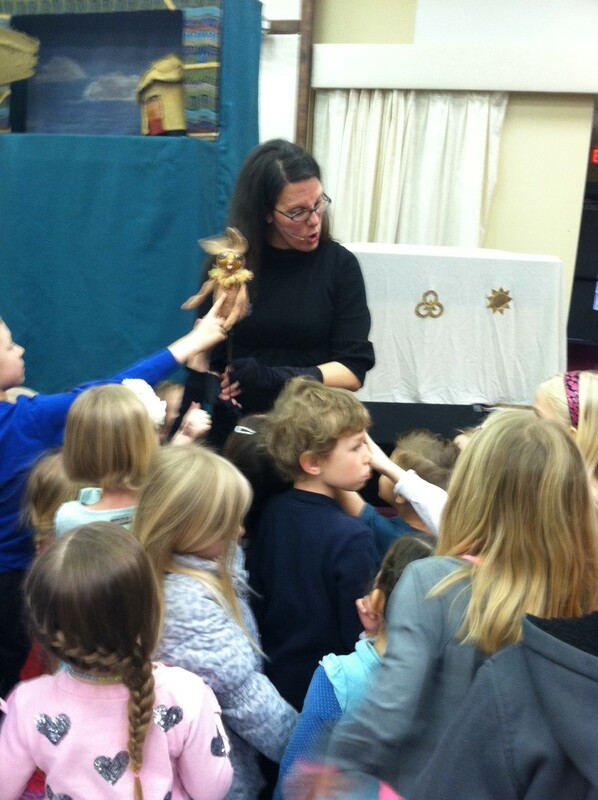 We hope you were able to get to know some of your children’s friends, enjoy some ice cream, puppet shows, playing, crafting, and maybe even some bidding. We loved seeing you here! And stay tuned because that circle art that you created will soon be on display for us all to enjoy. 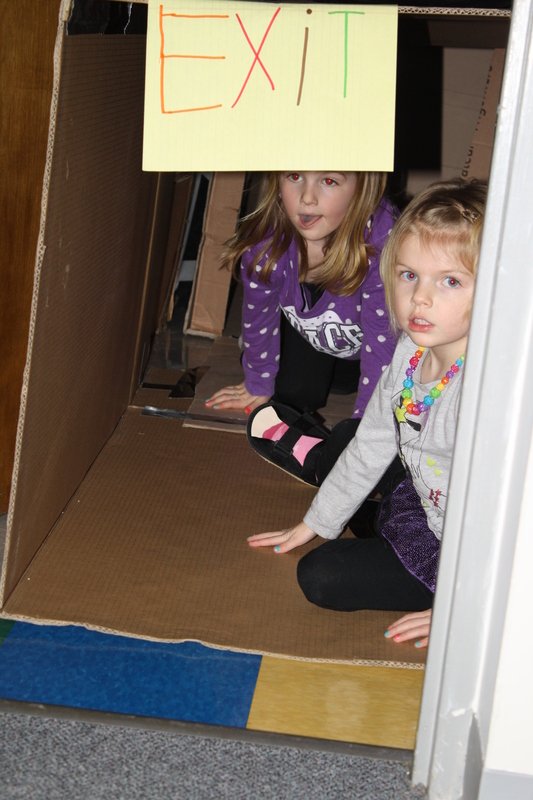 Bear caves, light rooms, obstacle courses… oh my! So many things to do… we hope you enjoyed them all. *Special thanks to Boy Scout troop 315 for creating that cave for us. And we even had some previous families come to enjoy the day! That’s what makes Aldersgate Preschool so special: the relationships we have with one another. Your family is so important to us and we love that many feel comfortable coming back to see us! Thank you all for your support! The auction, bake sale, and ice cream ticket sales were a huge success! This fundraiser allows us to continue to make improvements to our school through equipment, room improvements, technology, and much more!